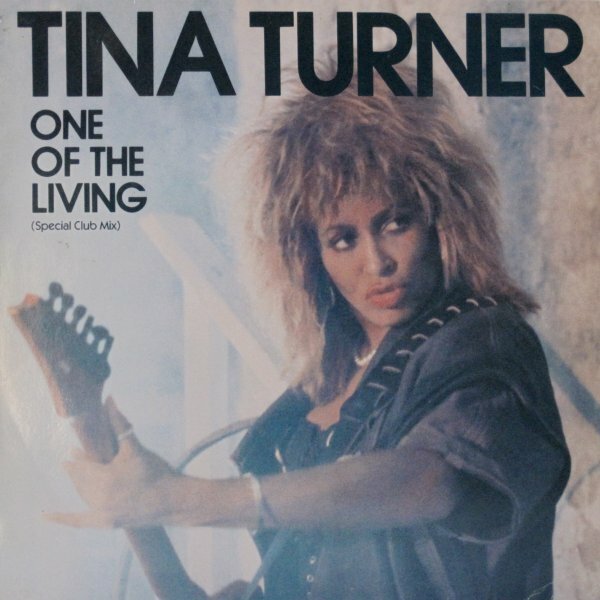 “One of the Living” is a 1985 song written by Holly Knight who also wrote “The Best” and “Better Be Good To Me”, two other mega hits for Tina Turner. 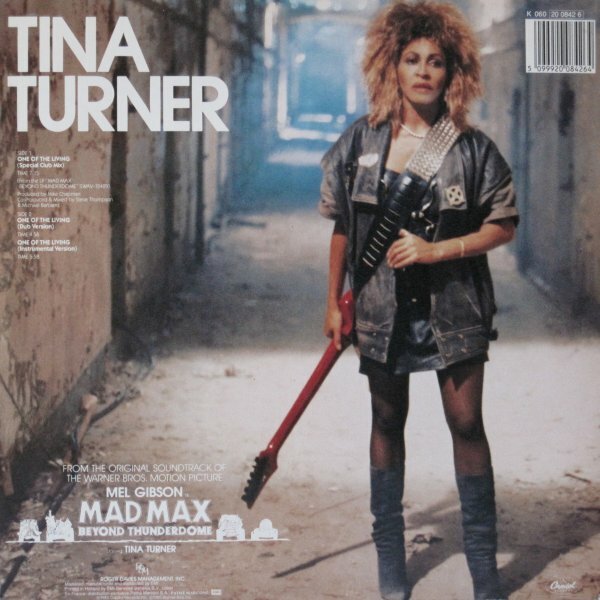 The song was one of two songs Tina recorded for the soundtrack for the film Mad Max Beyond Thunderdome (in which she also starred) and is played over the film’s opening credits. Continue reading for a live versions of the song, infos and the official Clip in HQ. The single became a hit in America, peaking in the top 20 of the Us Hot 100 and enjoyed some success in Europe. 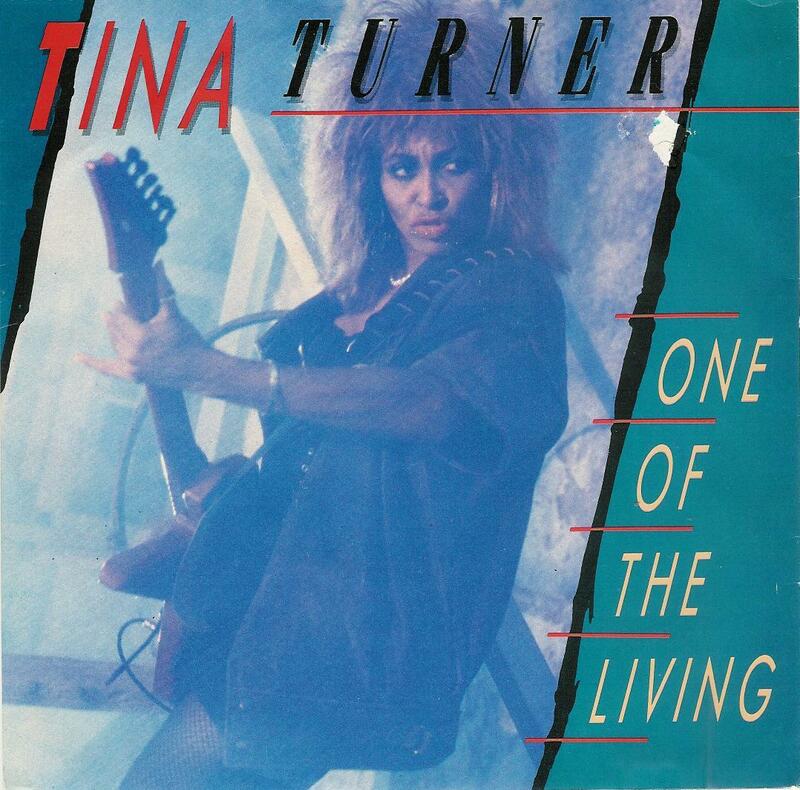 “One of the Living” won Tina a Grammy for “Best Rock Vocal Performance, Female”. The song also appears on Tina Turner hits compilation The Platinum Collection. Thank you for the great material :). I didn’t know this song before. I really like how Tina sings and performs, the lyrics, the music… I love this song but I miss some power in the refrain. I wonder, can Tina play guitar (and/or another instrument)? Hi Lousina, thanks for your comment! As far as we know and from footage we saw, Tina Turner doesn’t play any instrument. She also stated that she didn’t know how to “read music” properly. She is an instinctive artist. THERE ARE SO MANY SONGS OF TINA’S THAT ARE MY FAVORITE BUT THIS ONE IS AT THE TOP. I LUV THE WAY SHE SINGS IT, DO IT AND LIVE PERFORMANCE IS OFF THE HOOK . I SAW HER IN MARYLAND PERFORM THIS AND I WAS BLOWN AWAY. THE PERFORMANCE IN JAPAN IS MY TRUE FAVORITE, SO GRITTY. Damm Mark, you’re really lucky to have experienced this song live! It is indeed very gritty, a great (live) song, she should have done it more often. But “We Don’t Need Another Hero “was a bigger hit so that’s what regular audience expected from Tina when they see her live. Would have been too much Mad Max in a show if she was performing both. Maybe a medley of both songs would have been a good idea for the last ! I remember this song vividly. Why can’t I find it in iTunes? Tina looks, acts, sings and mooves so full of fierce, of fire, over here! Has anyone noticed that? The attitude with the guitar: true rocker, sometimes she reminds of a female Bruce Springsteen 🙂 I love the way the camera surrounds her and then she walks away. Totally at ease! I really enjoy this period of Mad Max, for me it’s her full blossom! Love you, Tina and nice work again. +1 Cergio! Tina Turner & Bruce Springsteen are the ultimate performers! i love the song, but the video is really terrible! Ciao Tina Turner tutto quello che scriverai delli anni avenire restera una delle piu belle cllone sonore scrite con il cuore e con la passione che meti One of the Living” is a 1985 Mad Max Beyond Thunderdome .Ciao Tina Turner ti vorei dire una cose queste due cazoni sono veramete molto belle da scoltare . I STILL would like to know if a full-length version of the original (perhaps, demo version?) performance of the song that’s featured in the opening credits of MAD MAX BEYOND THUNDERDOME exists. The version is the DEFINITIVE VERSION. Every person who ever purchased the soundtrack was hoping/expecting to hear that version, and it still eludes us. Someone has the intro on YouTube asking, “Greatest intro to a film ever?” It certainly is one of them. Her vocal performance on this track is one of the best in the pantheon of female rock goddess performances. Next PostNext TINA: Vogue Cover Girl At 73!